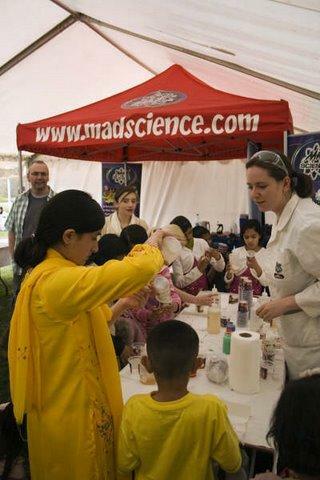 Mad Science special events are flexible and can be customised to suit your needs, schedule, budget, or audience size. From week long events hosting thousands to 1 hour events for small groups, Mad Science can deliver spectacular and memorable events to wow your crowd. We come to you with highly trained, CRB checked, fully insured staff, all equipment and consumables so you can rest assured your audience will be in good hands. 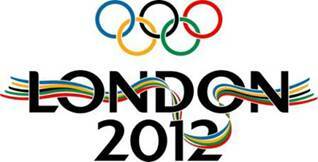 These can be stand-alone, or as part of a programme of Mad Science events running through your event schedule. 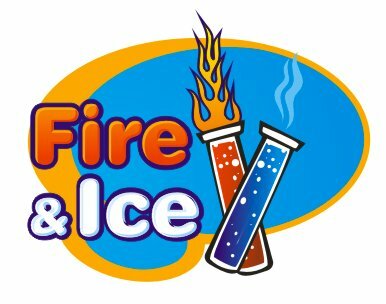 Fire and Ice – Children will be dazzled and entertained as they interact with our Mad Scientists! 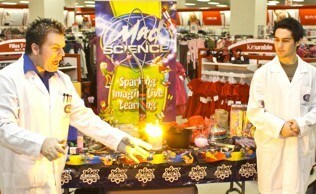 Foggy dry ice storms, giant beach balls floating in the air and even a special Mad Science “burp” potion will amaze children as they learn about chemical reactions, air pressure and the states of matter. Up, Up and Away! 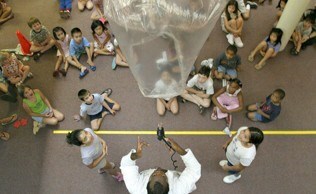 – This spellbinding special event introduces children to the principles of air and pressure. 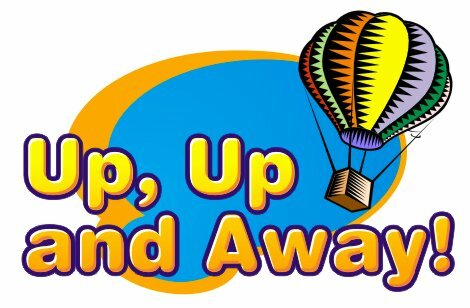 Hot air balloons, vortex generators and even a hovercraft will help children understand the power of air. 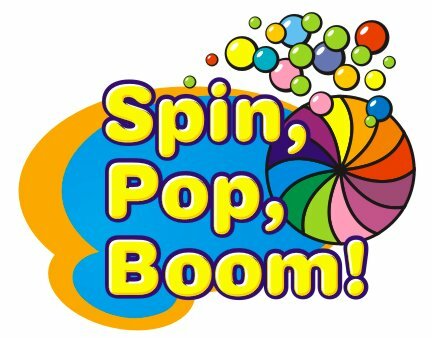 Spin, Pop Boom – The audience will be amazed when the Mad Scientist is able to defy gravity in this energetic and spectacular special event. Didgeridoo tubes, foaming hands and steaming chemical reactions will introduce children to a world of exciting chemistry. 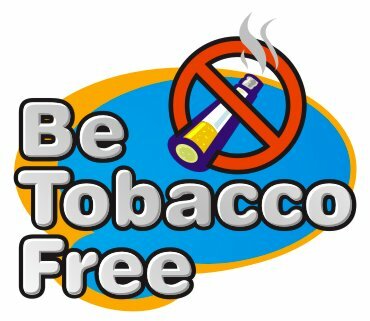 Be Tobacco Free – HEALTH PROMOTION EVENTS An exciting, educational, and entertaining approach to help children make healthy choices about using tobacco products. Volunteers will pump up a real sheep’s lung, and children will see how the heart and lungs work and discover all about the toxic chemicals contained in tobacco products.